I Will Do 3000 Article directories contextual High PR Metrics Backlinks. 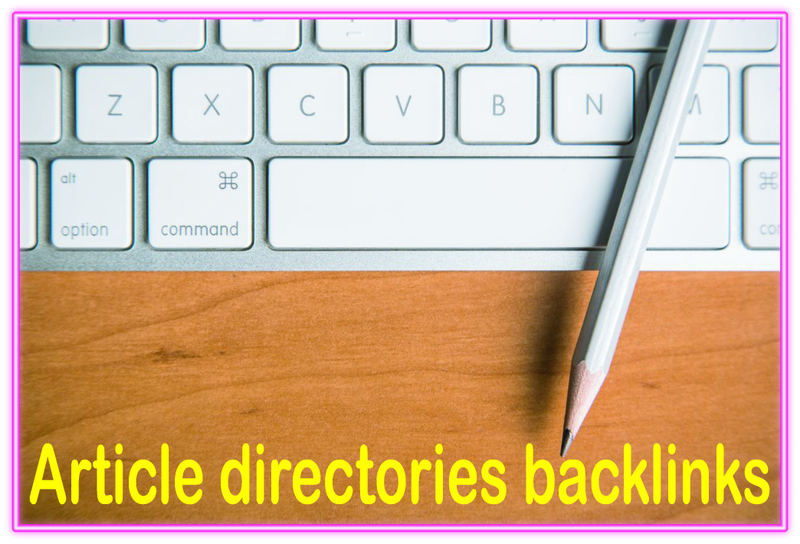 Contextual backlinks from article directory websites! Do 1100 Article directories contextual High PR Metrics Backlinks is ranked 5 out of 5. Based on 31 user reviews.